Aspiring to have great look by trimming your beards and unwanted hair? It’s time to get the best shaving machine and enjoy effortless trimming. 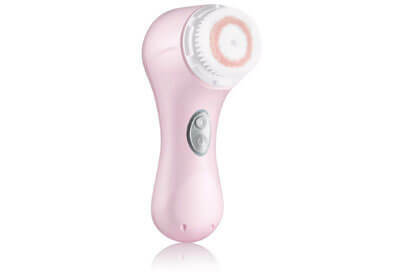 Whether you are a woman or man, there is an excellent shaver dedicated to your skin. With a variety of brands on the market, you have a chance to enjoy great shaving experience. Furthermore, having right electric shaver will prevent skin reactions such as razor burns, and other undesirable conditions. Well, there is always a great category of options to choose from. The first aspect is choosing between the corded vs. cordless. Cordless shavers are excellent when it comes to using on vacation or traveling. They are usually fitted with rechargeable batteries which enables you to recharge. For corded ones, you have to plug them in wall sockets in order to perform hair trimming. On the other hand, you need to look at the type of shaving technology. There are usually rotary and foil shavers. For the rotary shavers, they have heads that move in circular motions. Conversely, the foil shavers boast gliding metal foils that glide against the contours. Moreover, other features worth looking for are wet vs. dry shaving, automatic vs. manual cleaning and on top of everything your budget. Of course, some of the premium shaver will cost more but have better shaving performance and keeps your skin safe. To ensure you have better grooming, you need to check on these top 10 best electric shavers reviewed in 2019. This model is a battery-operated travel electric shaver that gives you a clean shave on the go. 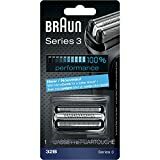 It is the cheapest electric shaver on this list but still gives you up to 60 minutes of a cordless shave. The shaver features independently floating heads that follow the curve of your face for the best results. It has self-sharpening blades and also comes with 2 AA batteries to help you reduce costs. 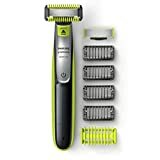 If you are looking for an electric shaver to bring along on your next trip, here is one you won’t resist because it is super affordable. Besides, it is small and lightweight making it the best electric shaver to use while on the move. Whether wet or dry, the Shaver 4500 assures you comfortable shaving any time. 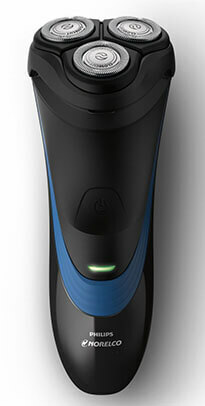 You don’t have to worry about using a shaving cream when you buy Philips Norelco Shaver 4500. It utilizes a DualPrecision shaving system that shaves both longer and shorter hair effectively. For a fast and gentle shave, the pivot and float heads follow the contour of your face to stay in contact with the skin. The integrated pop-up trimmer is part of this model’s shaving point. It is perfect for trimming mustaches, goatees and shaping sideburns. It is washable and has a battery full indicator. Expect up to 50 minutes of shaving time on a full charge. Making it on this list of the best electric shavers is the Shaver 1100 by Philips Norelco. The machine is durable and has self-sharpening blades for a close shave. The close-cut blade system makes it the most preferred electric razor by many people. The heads flex in four different directions making it easy to shave every curve of your face. 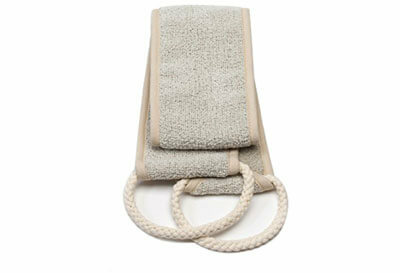 You can rinse it under the tap, therefore, it is easy to clean and maintain this shaver. To provide constant power, the shaver 1100 is corded so you can only use it when plugged in. 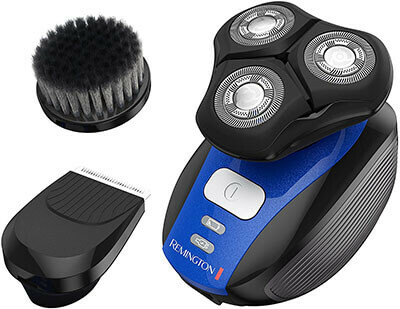 The 2100 model ranks as the best electric shaver for men. Besides being affordable, it boasts all the features that most models within the same price range don’t have. it uses lithium-ion battery that is powerful and long-lasting so expect longer shaves with every charge. Among the best features of this electric razor include the self-sharpening blades, 4-direction flex heads and pop-up trimmer perfect for trimming sideburns. The Shaver 2100 is also easy to clean and operates only in cordless mode. There are so many reasons why this machine stands out as the best electric shaver this year. For starters, it is a waterproof shaver perfect for both wet and dry shaves. It adapts to shaving gel for a better shaving experience. The rechargeable shaver takes only one hour to charge to give you more than 120 minutes of shaving. It is the best electric razor for travel aside from being perfect for daily use. The machine also features a 5-level battery indicator gauge that shows you how much power you have before another charge. It also features a 3D rotary shaver and 4-direction floating heads that adapt automatically to the contours of your face for a close and smooth shave. This electric razor is truly skin-friendly and comes with a convenient pop-up trimmer that easily trims sideburns and mustache. The machine’s major selling point is its quite high-speed motor that will surely make your shaving experience enjoyable. The Series 3 is a durable cordless electric razor that is waterproof and uses two rechargeable long-life batteries. It is ideal for both wet and dry shaves. It has an ergonomic grip to ensure you shave safely and the pressure sensitive blades retract automatically to protect the skin. It also has a super thin head that makes it easy to reach difficult areas like under the nose. The 3-flex head adapts to the contours of your face for maximum skin contact. The kit includes an electric razor, a beard trimmer, and a facial cleaning brush. It has an innovative design that lets the head to adjust to any angle thus ensuring a smooth and clean shave. The PrecisionPlus Heads do a perfect job when shaving both long and short hairs. Its ergonomic smart design lets it fit comfortably in your hand. The shaver has a rubberized grip to give you total control when handling the shaver. The shaver is waterproof making it perfect for both wet and dry shaves. Besides, this makes it super easy to clean as well. The electric shaver uses a long-lasting lithium battery that allows up to 45 minutes of cordless shaving after a 4-hour charge. This electric shaver ranks among Amazon’s Choice for waterproof electric razors. 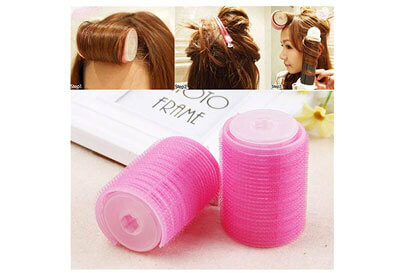 It boasts 3-in-1 rotary floating heads that deliver the best results whether wet or dry. The heads also flex in four different directions to maintain close contact around the chin and the neck. 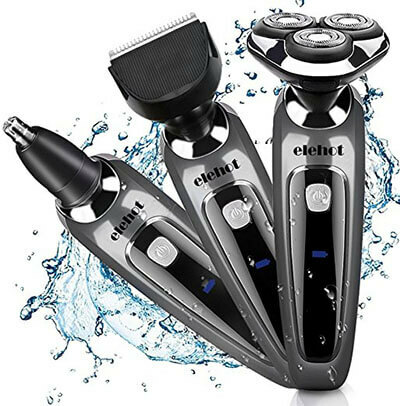 The ELEHOT shaver comes with five attachments to meet all your grooming needs. It operates on a long-lasting battery that requires 90 minutes for a full charge. You can get up to 20 days of shaving with this machine. The best part is the shaver locks to avoid electricity consumption. The Hatteker model is also another best electric shaver for men that you’ll want to buy. 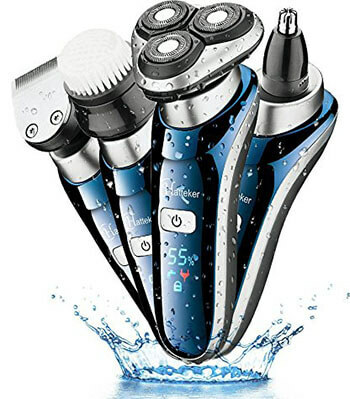 It is a 4 in 1 multifunctional electric razor that can double as the best gift on any occasion. It is perfect for shaving sideburns and beards and also comes with a nose trimmer and facial cleaning brush. The LED charging indicator reminds you when it is time to charge the battery. The battery requires only 90 minutes for a full charge and gives you up to 90 minutes cordless shaving time. This is the best electric shaver for traveling because it is also compact. The 3D rotary shaver and 4-direction floating heads adapt to the contours of your face for a smooth and comfortable shave. 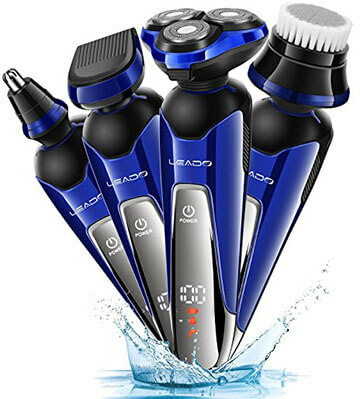 The LEADO electric shaver has four interchangeable attachments to meet all your grooming needs. It boasts independently floating heads with cutting blades that follow the curve of your face and nose. Whether you want a quick dry shave or a refreshing wet shave, this electric razor will meet all your needs and leave you feeling refreshed than ever. The shaver is waterproof which also makes it easy to clean. It uses a long-lasting lithium-ion battery that provides up to 120 minutes of cordless use. It has a smart LED display that shows you the shaver’s performance from the battery level, travel lock to the cleaning indicator and charging indicator.